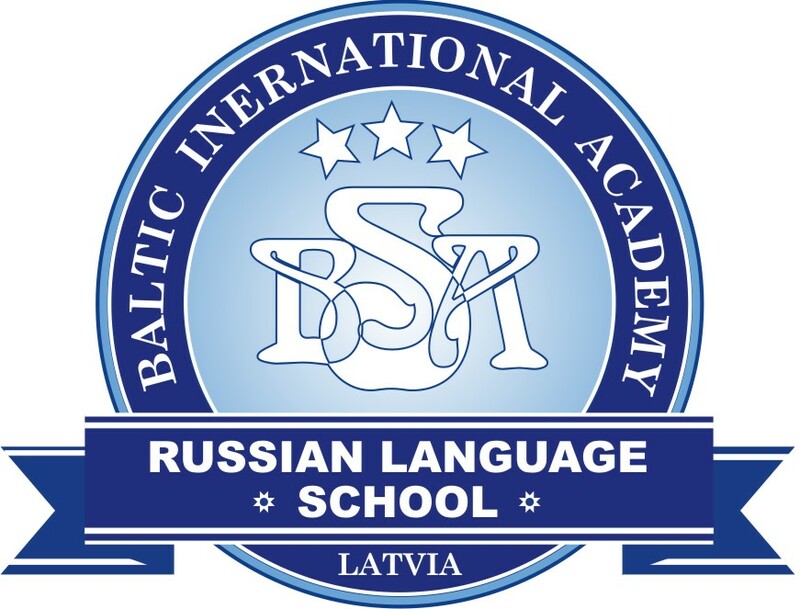 1A group of online stores is planning to increase its annual turnover in the Baltic countries to over EUR 100 million in the next two years, the company's representatives told LETA. 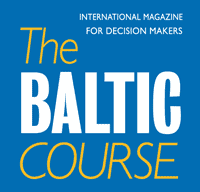 "The overall positive economic situation and increasing popularity of e-commerce have made it possible for us to set the ambitious goal of exceeding EUR 100 million in the Baltics in two years," said 1A board member Mareks Zuika, adding that the plan was based on new product categories - furniture, clothing, footwear and others, as well as development of logistics and increasing speed of service. According to preliminary data, 1A companies' turnover in the Baltic countries last year amounted to EUR 60 million, a 35% increase on 2016. The Latvian 1A online store turned over EUR 41 million, an increase of approximately 30%, Estonia's 1A.ee turnover was EUR 10 million and Lithuania's 1A.lt EUR 9 million - each about 40% higher than in 2016. The most popular products bought at 1A include smartphones, computer hardware, perfumes and cosmetics, home appliances, toys, sports products. Commenting on 1A group's performance in 2017, Zuika said that the company had also been investing in growth, productivity, and service improvements. "Increasingly more people prefer shopping online as they appreciate the online store's functionality, image, and reliability. We believe that a successful business and customers' loyalty depend on three key aspects - speed, convenience, and good service, and these are the aspects that we're working on, on a daily basis," said Zuika. 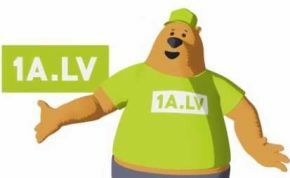 1A.lv belongs to company Mobilukss that has a share capital of EUR 110,000. The owners of Mobilukss are Zuika (55%), the company's CEO Genadijs Skrinniks (25%), and Kaspars Polis (20%).